In the universe of childhood, when each day is new, picture books can capture the magic of a life unfolding, and of experiences and emotions that are not easy to explain. Picture books are one of the best ways to start conversations with children — conversations about ourselves, our families, our communities, and our world. Great children’s picture books stay with you forever. They certainly have for us — a small in-house group with a life-long love of children’s books, a conviction about their importance, and a focus on high design and editorial standards. 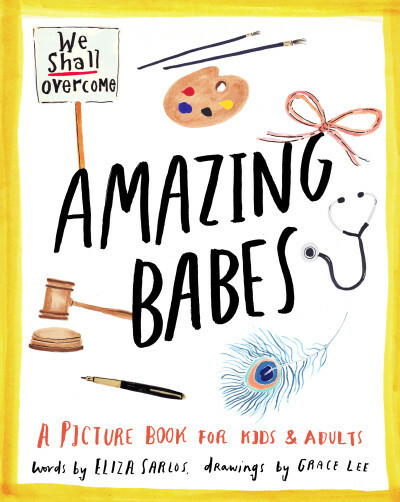 Following on from the success of Eliza Sarlos and Grace Lee’s Amazing Babes and Davina Bell and Allison Colpoys’s The Underwater Fancy Dress Parade, Scribe is launching Scribble — its first children’s imprint. We aim to create a vibrant, eclectic list of illustrated books for children by brilliant writers and artists. We’re looking to publish around 6 titles a year — a combination of rediscovered classics, the best of international authors and illustrators, and our own specially commissioned local list. Hot on the heels of winning Best Children’s Book of the Year at the New Zealand Book Design Awards, I Am Doodle Cat from Kat Patrick and Lauren Marriott will be published in March 2016. A left-field and irreverent tale of a cat and his catalogue of loves, I Am Doodle Cat introduces an irresistible new character into the children’s publishing scene. Next June will see the publication of two long-lost modernist picture-book classics from the late 1960s, My Donkey Benjamin and My Pig Paulina. Both titles feature charming text by Hans Limmer, with stunning black & white photography by Lennart Osbeck and David Crossley respectively. My Donkey Benjamin, which tells the tale of Susi and her donkey, set on the picturesque Greek island of Rhodes, has remained a perennial bestseller in its home country of Germany (currently in its 42nd edition). In My Pig Paulina (to be published for the first time in English), Susi’s little sister Angelica has her own big adventure with a lucky little piglet. Both titles will be produced as beautiful hardbacks with new English translations. 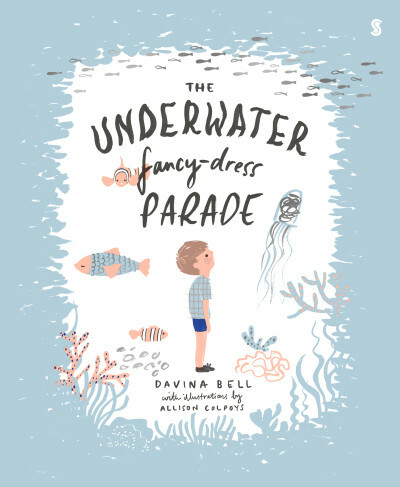 In October, we will be publishing a beautiful tale of love and connection from the dynamic duo of Davina Bell and Allison Colpoys — Under the Love Umbrella. With Bell’s exquisite storytelling and Colpoys’s trademark magical artwork, it will be out just in time for Christmas. Art Director Miriam Rosenbloom is the Commissioning Editor for the list, and is contactable on (03) 9388 8780 or miriam@scribepub.com.au.